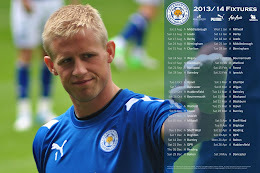 Real Madrid will face Leicester City in a pre-season glamour friendly, it has been announced. 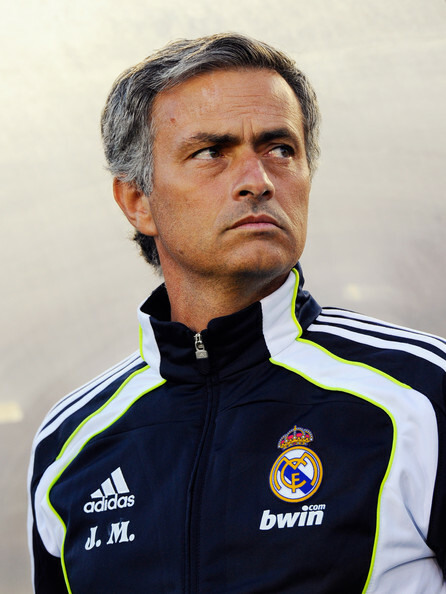 Jose Mourinho will be travelling to the East Midlands with the likes of Kaka, Cristiano Ronaldo and Iker Casillas to take on Sven Goran Eriksson's Foxes on Saturday, 30th July. It will be the second time in recent years that a top Spanish side has graced the hallowed Walkers Stadium turf: Madrid's El Clasico rivals Barcelona made a friendly appearance in the East Midlands in 2004, when Ronaldinho was spotted doing a bit of pre-match shopping at Fosse Park. It's unlikely Mourinho will be following suit: he prefers to wear something a little more exclusive than a Marks and Spencer pull-over. Ticketing arrangements for what is certain to be a sell-out summer crowd will be announced by the club in the coming weeks. naked. The Bull's Head Pub, Bangkok. me that he was having an allergic reaction to the medication. decreasing the chance of bacteria to remain in your dog. Dog Training Using Praise. are cholesterol free and eating one ounce per day reduces the risk of heart disease and type 2 diabetes. of the body. I believe my exact words were "I don't want to be your dirty little secret. Ask your local club to run this for you.